only limit is your imagination! 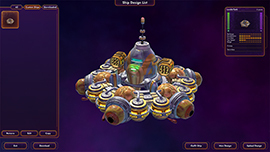 The Star Control universe is yours to shape and control with the free Multiverse DLC! 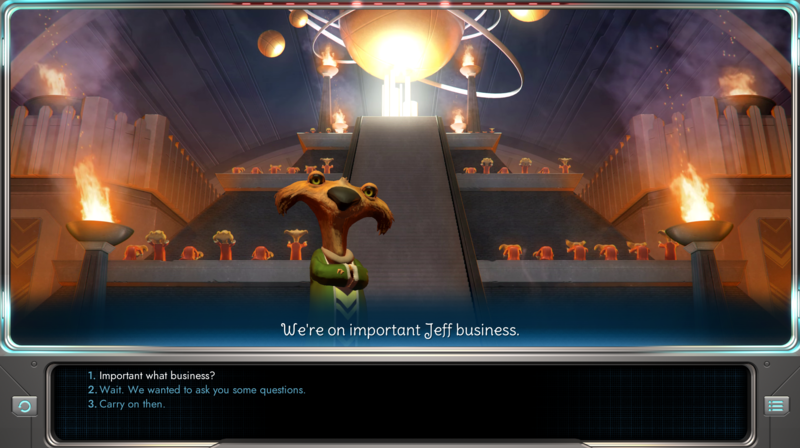 Add your own star systems, quests, characters, and much more in Star Control: Origins. You can upload and use other mods as well. Engage with infinite new stories and experiences created by you and other players! The v1.1 update that accompanies the free DLC adds a new quest, some new character voices, and improves graphics and gameplay. For a full list of v1.1 details, view the changelog at the bottom of the post. 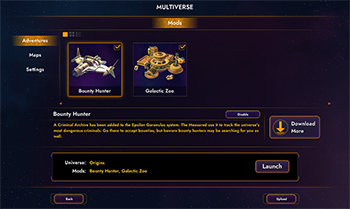 The Multiverse DLC not only allows you to create new content, but also lets you share it with other people. After you've crafted your new quest, adventure, etc., upload it to Steam Workshop to share with the rest of the world. You can also browse Steam Workshop to see what other cool and interesting content other people have created. 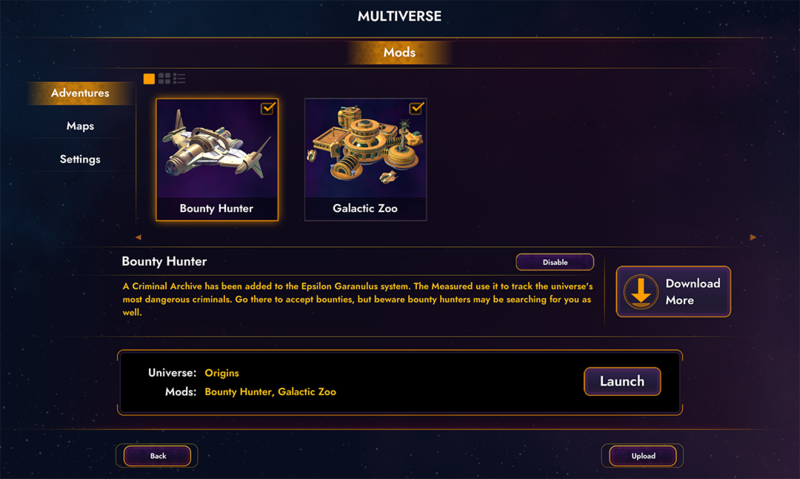 As the library of Star Control Multiverse content continues to grow, you'll be able to download and experience infinite new stories and experiences. 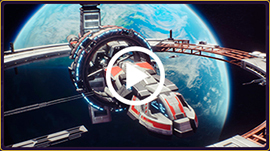 In addition to the DLC, we're releasing two Stardock-crafted mods. The Bounty Hunter mod adds a new Criminal Archive starbase where the Measured track down the galaxy's most dangerous criminals. 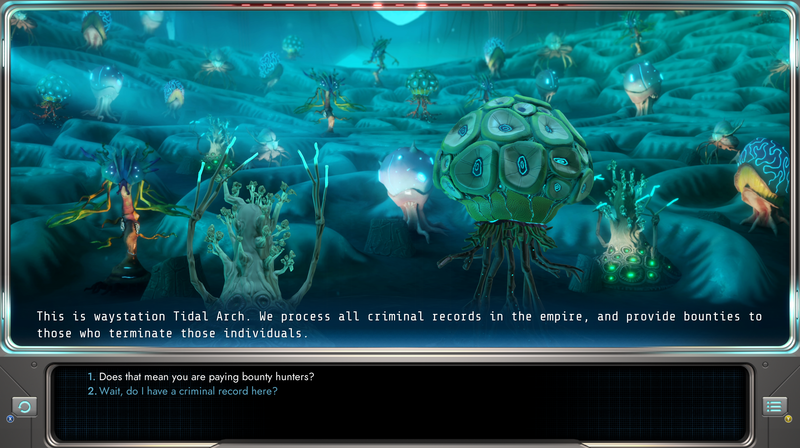 You can accept bounties for these criminals, but beware: other bounty hunters may try to collect bounties on you! 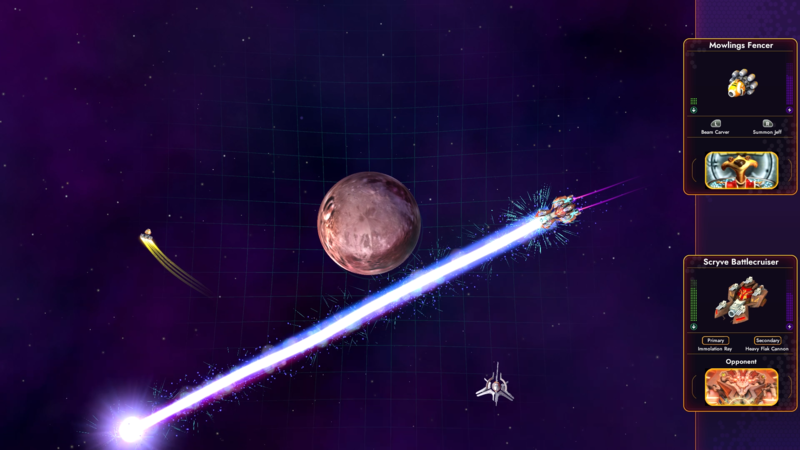 The Galactic Zoo mod tasks you with capturing various critters around the galaxy for you Tywom clients. You can find both mods in the Steam Workshop! Want to change the universal gravitational constant to increase the lander's jump? Create an epic quest that spans the galaxy? How about modeling your own planets and star systems? You can make it happen! Use the Ship and Building Crafting screens to add new visuals to your experience. 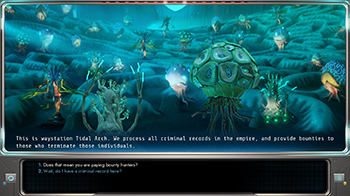 Create crazy and powerful new weapons and aliens for players to encounter. 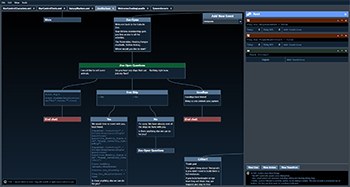 Adventure studio will let you write entirely new stories and quests. 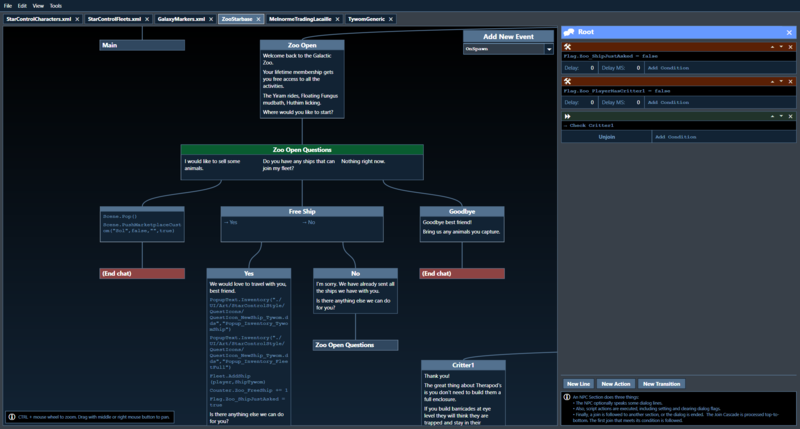 Please check out our modding guide for info on accessing Adventure Studio. From game balance all the way to writing new stories, there is very little you can't do with the crafting system. 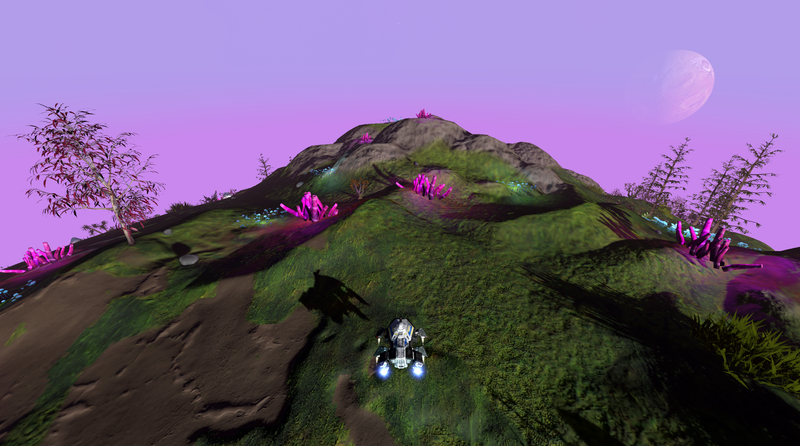 Ready to wow the Star Control community with your own adventures? Check out our modding guide here to get started! 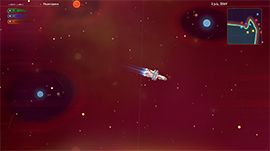 start crafting incredible, ships, and stories today! Or, add us to your Steam wishlist. 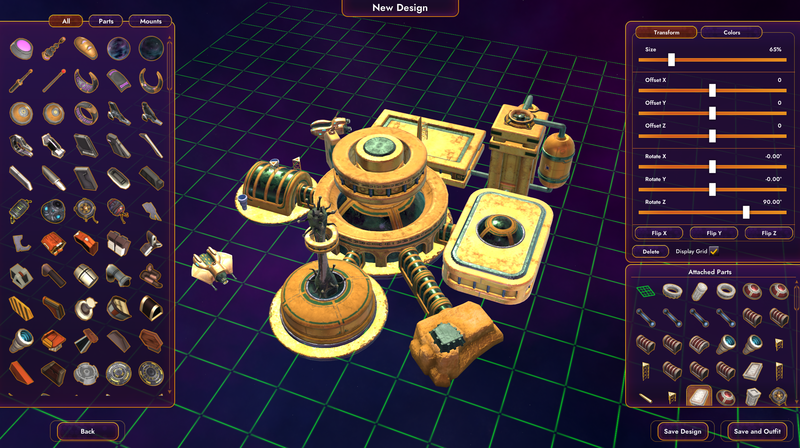 Updated ship components Early game components are cheaper, whereas late game components are more expensive. Late game components are generally more effective. Added Commander voice over for German and Chinese languages. Fixed bad placement of village on Wastear in the Lacaille 8760 system. 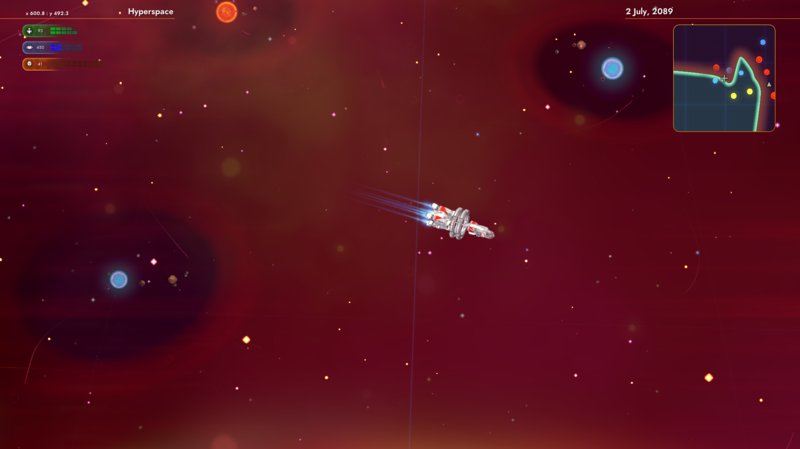 Note: This is intended to also affect other ships using Scout Shot. I'm glad to see these bug fixes, but I guess that really did make us beta testers didn't it? That's reeeeally disappointing, 'cause I've fallen victim to bug after bug, and I think my game is in a broken state, and the only solution I seem to have is to upgrade and start all over. I really wish I had waited for several months instead of pre-ordering. Maybe even waited for a sale? You guys really should have told us that's what you were doing. Auwe! Right click on Star Control: Origins in your Steam library and select Properties, then Language tab and from the drop down menu select the language you want.